A reported gun sale between two students this week on the Lawrence High School campus led to the arrest of two teens. The gun in question was apparently taken from a parent’s home. 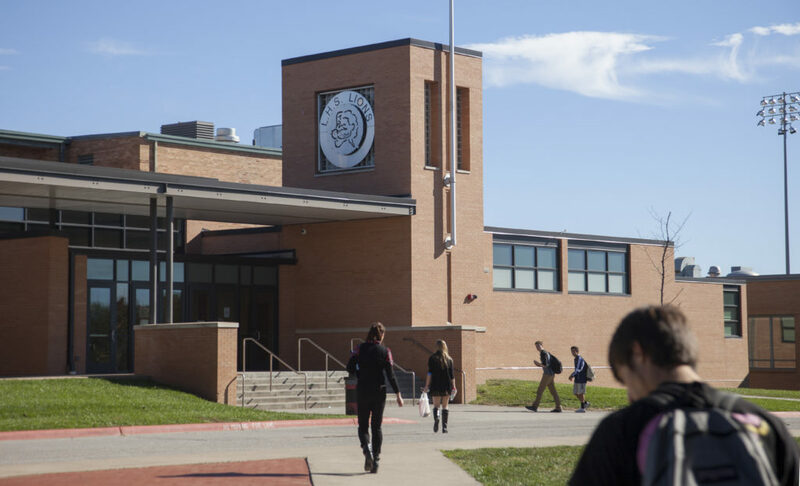 Police and school leaders looked into the situation after a parent reported hearing about a student allegedly selling a firearm to another student, LHS Principal Matt Brungardt said in an email notifying parents about the incident. The gun was found Thursday, district spokeswoman Julie Boyle said in an email memo to media sent after-hours Thursday. 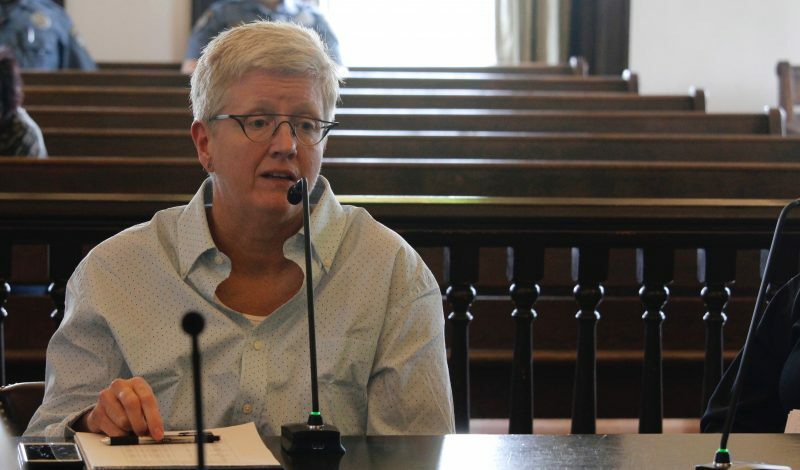 Boyle said the involved students’ parents had been notified and that disciplinary action had been “initiated” in accordance with district policy. 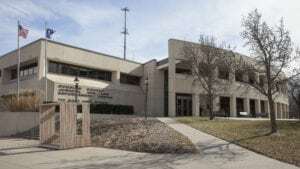 Officer Derrick Smith of the Lawrence Police Department said Friday that two teens had been arrested related to the exchange of a gun Monday morning on the school grounds, 1901 Louisiana St. The Douglas County District Attorney’s Office filed juvenile charges Friday against a 14-year-old and a 15-year-old, according to Cheryl Wright Kunard, assistant to the DA. She said each is charged with one count of theft, a felony. The two teens remained detained Friday and were scheduled to appear in court Monday, Wright Kunard said. Brungardt’s email commended the parent who brought the matter to the school’s attention.